This is such an amazing and beautiful post! So wonderful to share these insights with other Moms. Thank you. What a wonderful list for expectant parents! 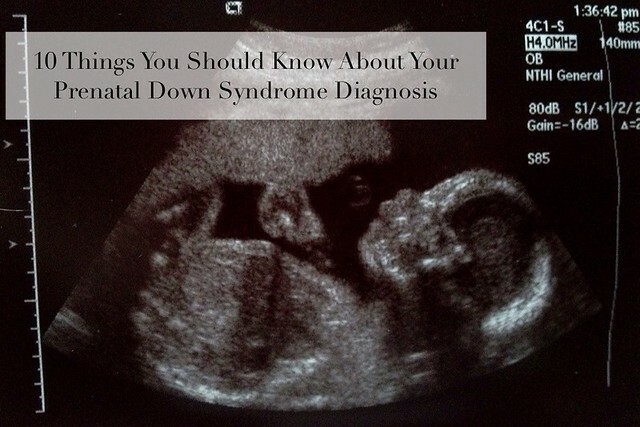 Thanks so much for including Down Syndrome Pregnancy–it means the world to us that you found it useful. Thank you for this list. Very helpful. And particularly thanks for the link to downsyndromepregnancy.org. They do good work there, as you’ve done here with this post.